There are many ways to promote our business but out of them social media marketing is probably considered as the best option to reach out to a worldwide audience. It is inexpensive and also the best way to reach out to over a billion users.There are many ways of promoting our business. There are many companies that shell out a lot of money for marketing. But you can also make use of social media to reach out a bigger audience. 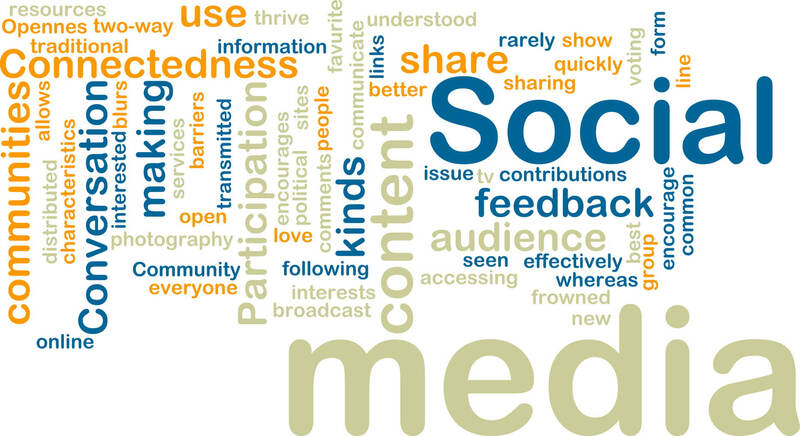 Social Media Marketing is an inexpensive yet effective way of marketing your business. With billions of active users social media is a platform that has the potential to take us to heights. Many companies are making use of social media marketing and they are taking it very seriously. Facebook, Twitter, LinkedIn, YouTube etc. have been the major players for social media marketing. Facebook by itself has over 1 billion active users which prove it to be a great platform for businesses to reach out to people. Let’s have a look at each one of them and how these platforms can be exploited to gain access to a huge audience. You will see that many companies have their own business page on Facebook. Update this page regularly and keep it fresh at all times. Also have your Facebook page link on your website and encourage them to “Like” your page. 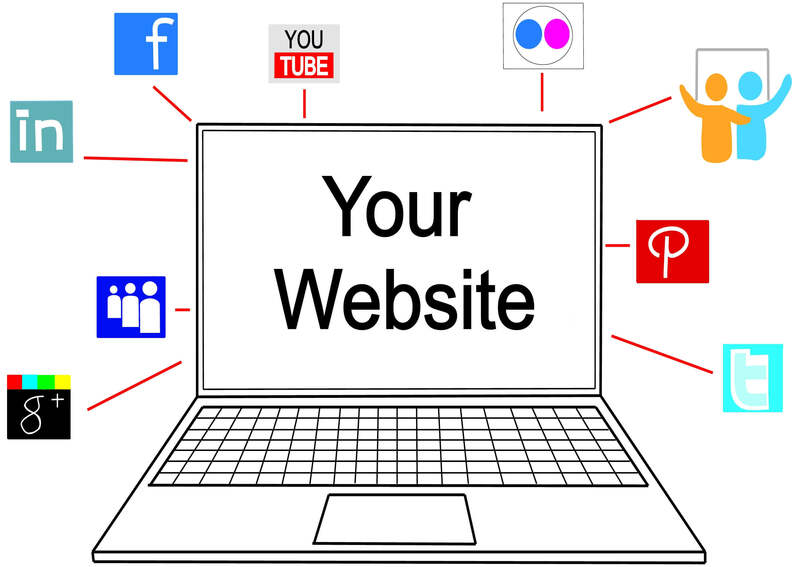 Also link your business page in your personal page and promote it so that your friends and family can check out your business page and like it. You can also promote your business page with the help of polls, contests and giveaways. You can also ask your customers to post photos and videos of their favorite product that they have purchased from you. You also have the Facebook storefront so that you can sell your products and services on Facebook itself. You also have the facility of Facebook ads through which you can post ads but you will have to pay a small amount to avail this service. Facebook stories allow you to promote the page on the login page which will allow people to check out your page even before the login. LinkedIn is more professional or business networking than social networking. The concept is different from that of other sites. You can put up your links on your LinkedIn profile to your website and Facebook page. Share different activates that you undertake. Also keep it fresh and up to date at all times so that people would be interested in checking out. You can join popular groups and take part in active discussions and this will help you gain exposure and will help you become popular. Moreover people would be interested in being associated with everything that is popular. Twitter is a micro blogging site which lets you to post a message in less than 160 characters. You can update your followers about the launch of new products, interesting business facts etc. You can also post pictures related to your business and products. In Twitter as well you can promote using polls and contests. You can also communicate with your clients and also have the link of your business website in your profile. Videos have a lasting impact on the audience. So having a YouTube channel will help you to share videos about your business and products. You also use YouTube ads by which anyone interested from the targeted demography and click on the link and go to your website or else view the video of your product. Do not post a video everyday otherwise people will not take your seriously. Post a video or two every week and keep it interesting and remind people to subscribe to your channel. Social media plays an important role in marketing but only thing we need is great following and trustworthy online profile. If people believe in us automatically we will be successful.